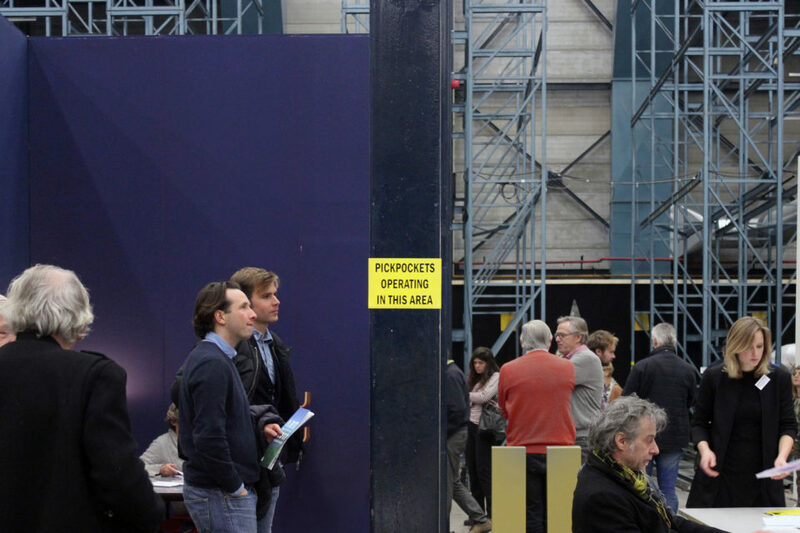 Alongside the commerce of an art fair another form of distribution is taking place. 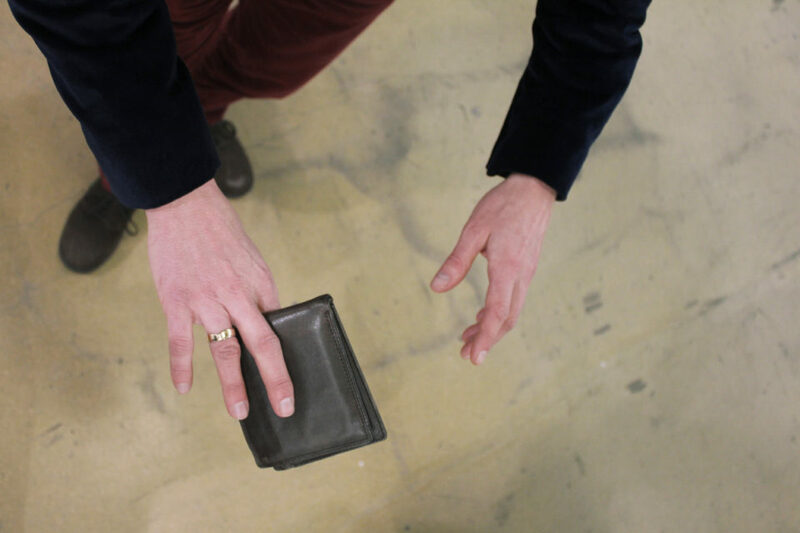 Unidentified hired pickpockets move through Art Rotterdam taking visitors’ wallets. 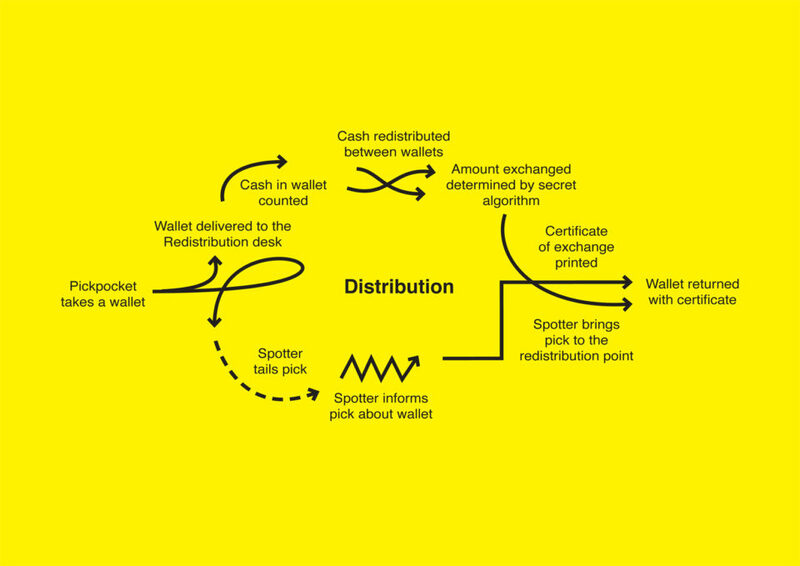 The wallets are taken to a redistribution desk, where small amounts of cash are redistributed according to an algorithm and estimated demographics, and the wallets are returned with an Art Edition: A certificate of the exchange. 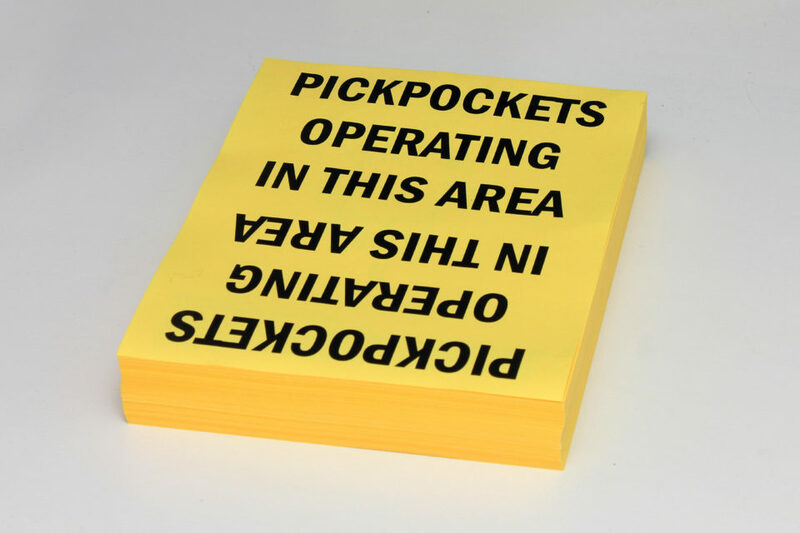 The Pickpockets aim to be invisible so the work circulates through people watching, rumour and distribution materials. 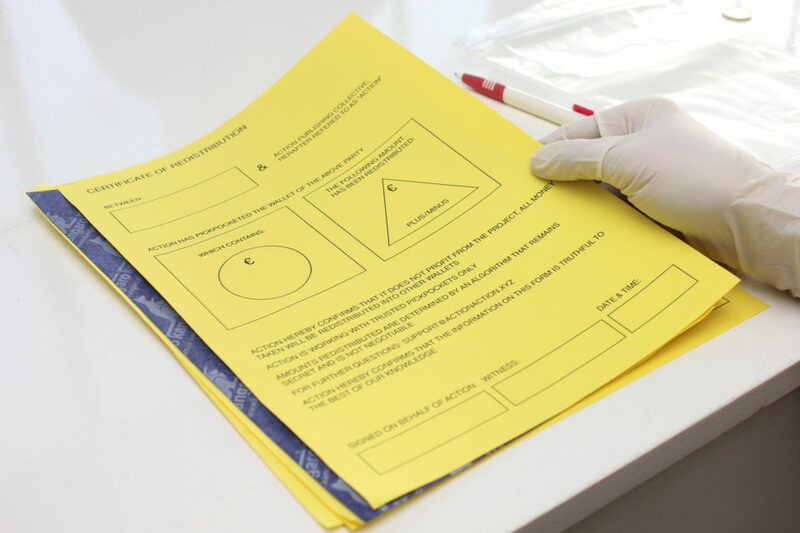 Collaboration with Ilke Gers as Action Publishing Collective.